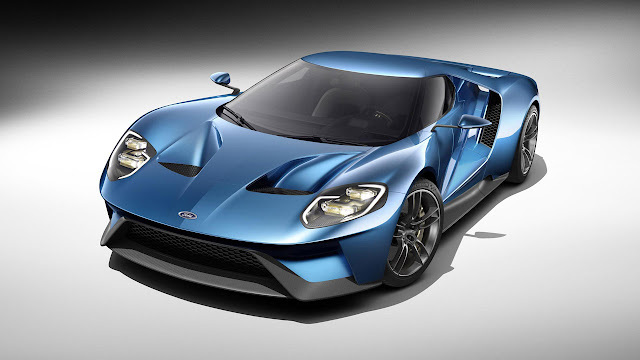 The carbon-fibre-bodied Ford GT will be available with an optional all-new carbon-fibre wheel, further improving the drive and handling characteristics of Ford’s new supercar. Working with supplier partner, Carbon Revolution, the new wheels are constructed with the latest generation of fibre and resin technology that permits greater design flexibility – resulting in flowing, more intricate spokes. The optional wheels will be offered in two finishes - either a matte or a glossy clearcoat – allowing the natural weave of carbon fibre to show through. 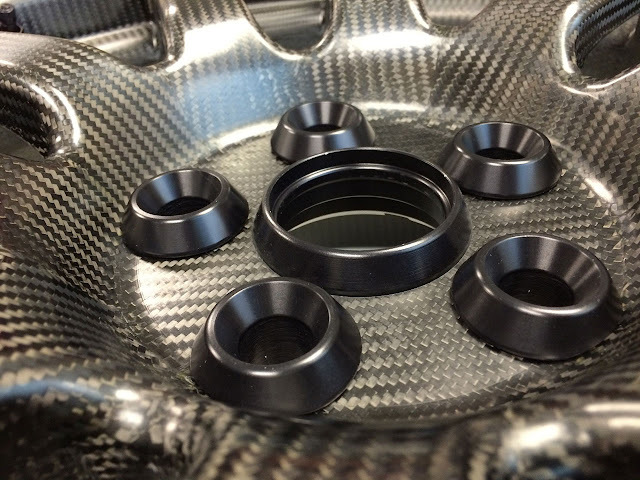 The finishes will match the exposed carbon fibre on the Ford GT’s sills, fascia and extractor. 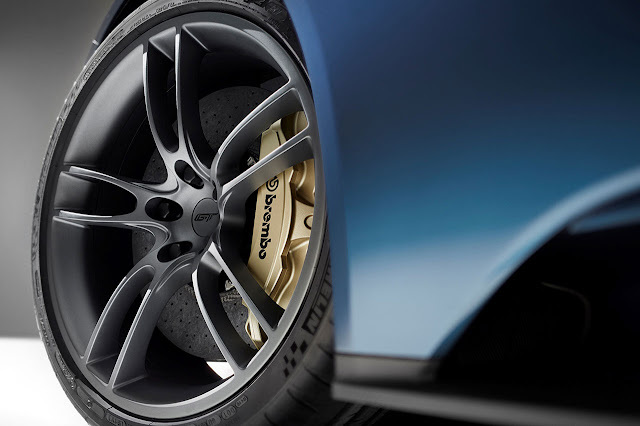 Carbon fibre wheels bring a wealth of advantages over traditional aluminium wheels, including weight saving, improved vehicle dynamics and ride quality - making the innovative material the perfect complement for the all-new Ford GT. 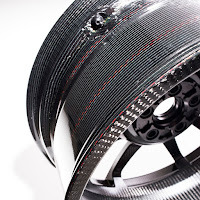 In addition to reducing the overall vehicle weight for improved acceleration, braking and dynamic performance, the strong, light nature of carbon fibre means a reduction in unsprung weight and rotational inertia, which benefits suspension action, ride quality and dynamic performance. The standard, 20in Ford GT wheels are made from lightweight, forged aluminum. 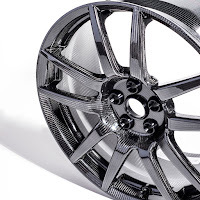 The optional carbon fibre wheels are the same size, but are structurally stiffer, and save almost 1kg of unsprung weight per wheel, reducing inertia by 25 per cent. This weight saving reduces the suspension workload and improves consistent contact with the road surface, further improving traction and driver control. Less energy is required to accelerate or turn the wheels, directly benefitting the Ford GT’s steering feel, vehicle dynamics, and fuel efficiency. 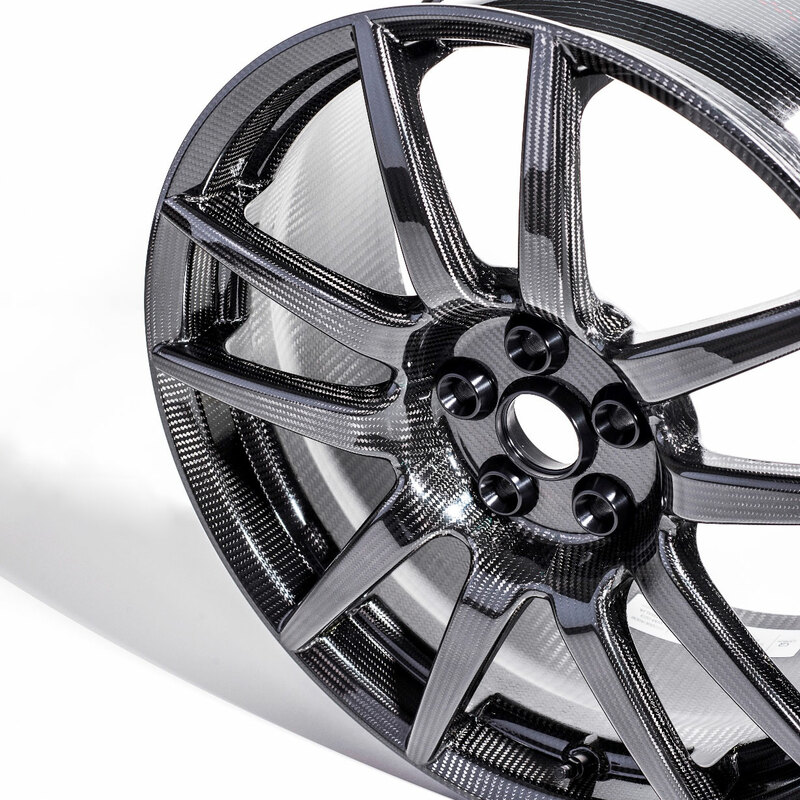 Noise, vibration and harshness (NVH) is also reduced with the carbon fibre wheel, providing a quieter ride – leading to greater comfort and refinement.